mamahall: what's in the cup, girls? what's in the cup, girls? 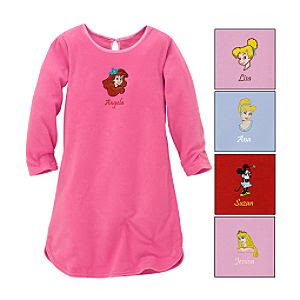 okay i just got an email from the DisneyStore advertising personalized fleece nightgowns for girls. really cute, right? 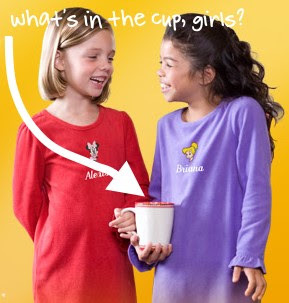 i literally laughed out loud when i saw this picture in the ad of the two happy little girls holding a coffee mug. they are totally posed like grown-ups with their morning coffee. first of all, what's in the cup? certainly not coffee. tea? hot chocolate maybe? where are the marshmallows? the mom in me wants to grab that mug and pour the contents equally into two lidded, BPA-free sippy cups and hand it back to them.